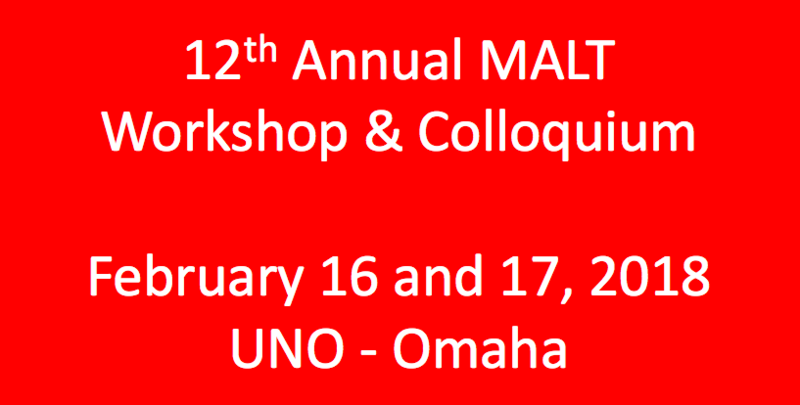 The 12th Annual MALT Workshop and Colloquium will be taking place on February 16th and 17th, 2018. This is an excellent opportunity to join together with other language teachers to share ideas, collaborate, and create! Click on the following links for more information. Hope to see you there!